StrengthsFinder is one of the most popular instruments utilized in corporate training and coaching programs. In this episode, I welcome Steve Dosier, a StrengthsFinder expert formerly of Gallup and now with Blue Star Intel, to teach us about the history of StrengthsFinder and help us discover how we can get the most value from the StrengthsFinder 2.0 assessment. You can purchase a code ala carte to take the StrengthsFinder assessment at this link without purchasing the book. Thank you to Regan Kakoschke, Malik Tayyab, Zouré Basnewendé, Nakhli Habib, Daniel Crispim, Chyane Grantchyane, Tareq Islam, Jeremy Walsh, Raul Diaz Lomeli, and Helen Hutton for following me this week on either Twitter, Facebook, or Google+. 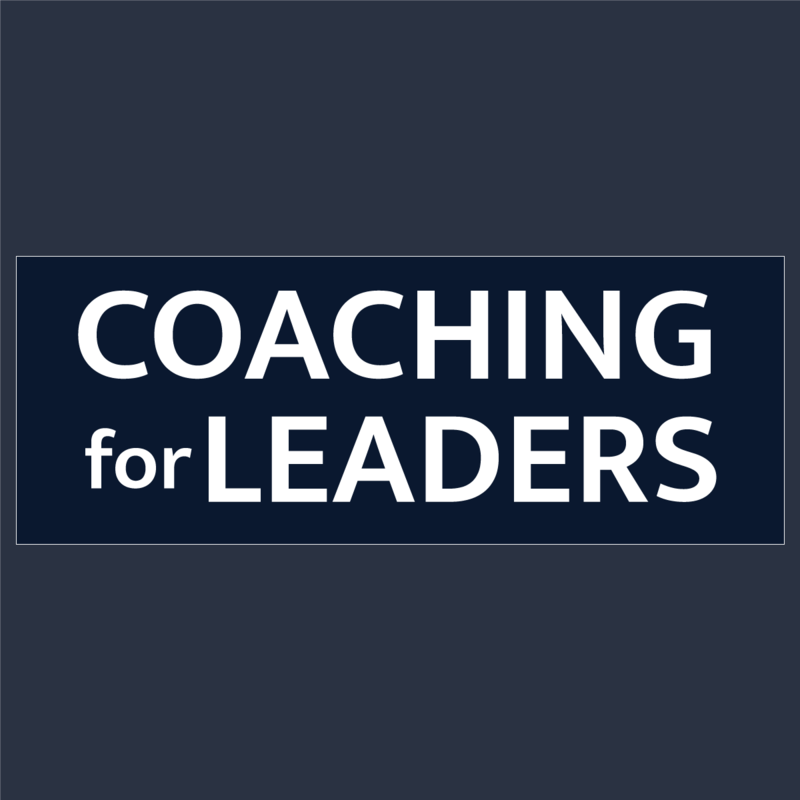 If you’d like to stay connected as well, simply go to CoachingforLeaders.com and find the social media icons on this page.